Enterprises worldwide are turning away from on premise and private cloud technologies in favour of public cloud offerings, new research has shown. The report from the Uptime Institute, a division of research outfit the 451 Group, surveyed 1,000 providers across the world and found global adoption of public cloud computing is increasing, up to 17 per cent this year from 10 per cent in 2012. It also said that large enterprises are almost twice as likely to implement public clouds than smaller enterprises. 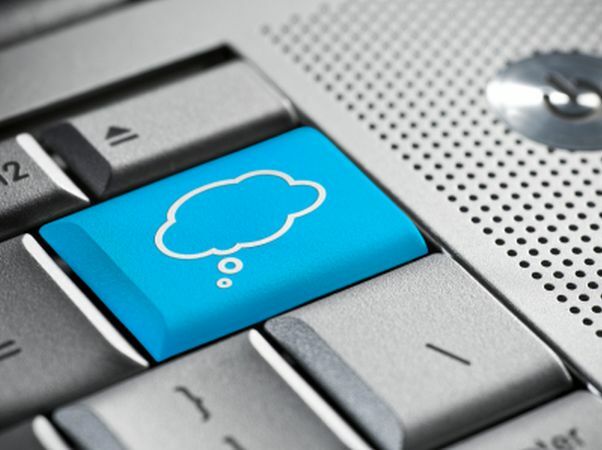 Furthermore, the survey found that private cloud adoption was on the slide with 44 per cent deploying private clouds this year, compared with 49 per cent in 2012. “This seems to suggest that the companies who could make use of a private cloud platform have made the investment, and companies on the fence are either going to public cloud or walking away from the hype cycle,” the report said. Another trend highlighted by the report was that datacentre budgets for external provider were increasing. 77 per cent of third-party data centre providers said they had received large (10 per cent or more) year-over-year budget increases this year, compared with just 47 per cent of enterprise data centres. “Data centre budgets are growing overall, but the vast majority of growth is occurring in the third party providers, reflecting a shift in spending away from enterprise-owned data centres and toward outsourced options,” said Matt Stansberry, Uptime Institute director of content and publications. “This isn’t the end of the enterprise-owned data centre, but it should serve as a wakeup call. Going forward, enterprise data centre managers will need to be able to collect cost and performance data, and articulate their value to the business in order to compete with third-party offerings,” he said. A bank risk manager’s view of the cloudCloud computing: the tipping point for distribution?